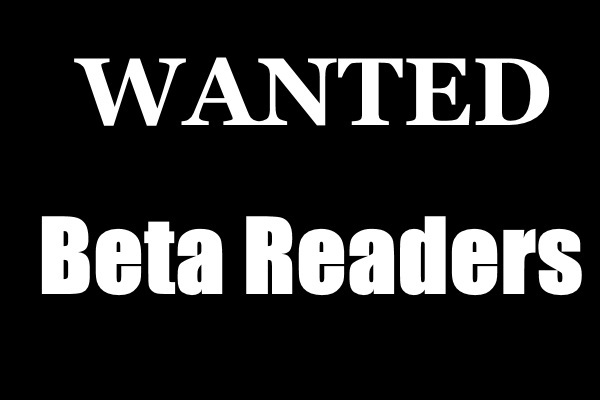 Speculative Romance Author Regina Paul: Beta Readers Wanted! 404 ~ Page Not Found! 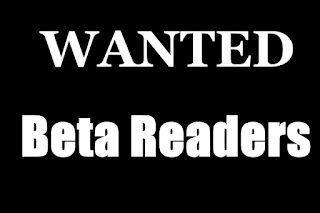 Home » beta readers , gay romance , polyamory romance , regina paul , The Last Jumper » Beta Readers Wanted! From the moment his family was murdered, Rain has been on a mission to kill or send back to hell as many demons as he can. To do so he has had to "jump" from one body to another, allowing him to live the equivalent of several lifetimes, and to follow humanity and the demons out into space.When Rain awakens, it is not in the place he fell asleep. It isn't even on the same planet, and there are no more Jumpers. He discovers that while he was sleeping the demons have been very busy. Connor, Stephen, and Jessie are husbands and fathers. On a world where some men are able to procreate, quad relationships are the norm, and Jumpers are just a part of their ancient history, Rain is something of an anomaly. But maybe a welcome one. The three men take Rain home with them, and help him to recover, at least physically. It becomes clear though that Rain hasn't just been fighting demons outside himself, but ones from within as well. Will these three men and their sons be able to help Rain heal? Love isn't part of the bargain for Rain or so he thinks, but bonding with Connor, Stephen, and Jesse may be the only thing that can save his new family and their world.